Achieve the Company's annual budgeted sales and objectives as well as the sales/business targets set by management. Assist sales & marketing on planning, branding, formulation of sales & marketing plan, budgeting and forecasting, department operational workflow and implementation of business plans as settings of direction for project positioning. Involve in sales launching, attending to walk-in customers, any form of sales via email, phone call, letter and etc. Keep prospective buyer informed via letter, phone or email before sales launch. Update daily sales transaction, registration form and any other documentation transaction into the developer system. Minimum Diploma or Degree in Marketing or equivalent. Good leadership, interpersonal, negotiation and communication skill. Able to work in a team and able to work under pressure. 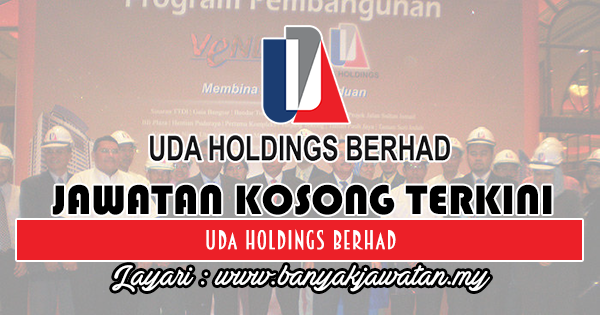 0 Response to "Jawatan Kosong di UDA Holdings Berhad - 8 September 2018"